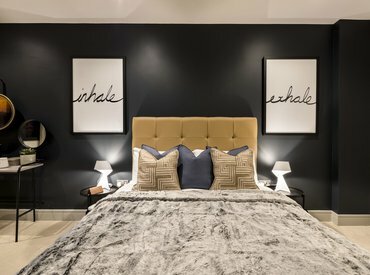 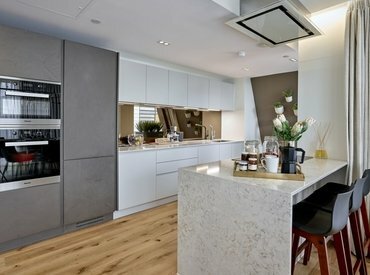 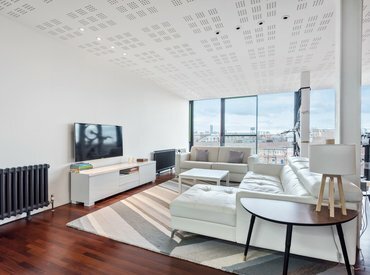 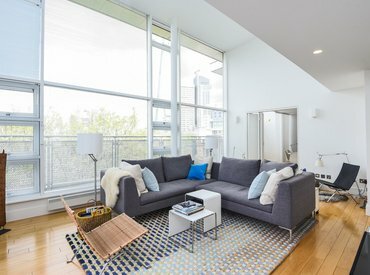 A beautifully presented sub penthouse with a striking interior and un-interrupted panoramic views of the capitals skyline. 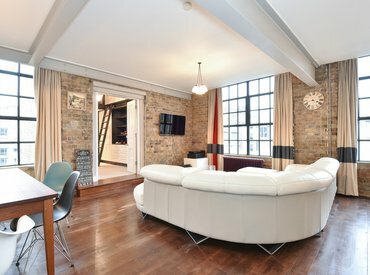 This fantastic apartment is situated on the fourth floor of the former Hartley's Jam Factory. 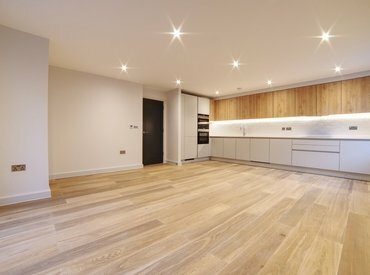 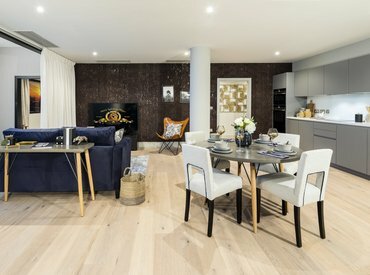 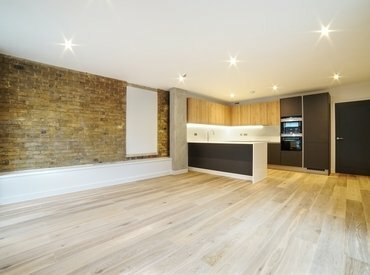 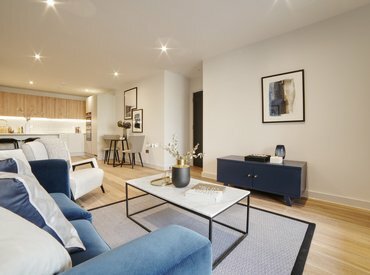 A superbly presented two bedroom, warehouse conversion in the iconic Tanners Yard development, situated close to Bermondsey Street with a secure off street parking space.